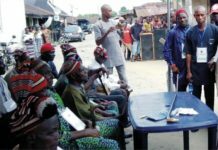 the Mile One Market have urged the Rivers State Government to expedite action on the remaining part of the market in order to accommodate more of their members. 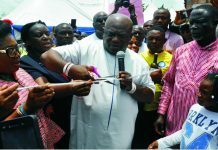 Speaking with newsmen over the week in Port Harcourt, some of the yet – to, be, accommodated traders said they were weary of attaching with their partners at the commissioned new market building. 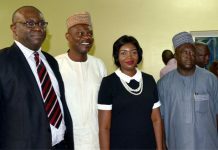 They noted that the completion would not only restore their hope in their respective business, but would enable them have sense of belonging in the state. 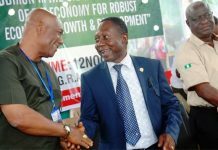 One of them, Sampon Wodibia, said the commissioned area has cushioned the effect of hustling on their side, while backing the call on the state government to commence work on the remaining side of the market. 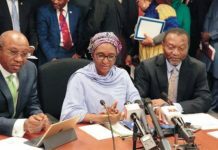 Wodibia, maintained that traders at the new building are more than even the number of stores, adding that the call for the building of the remaining structure could not be over emphasised. Also speaking, Mr. Tom West, blamed the situation on what he described as an internal ranchor, saying that traders should learn how to operate open door policy as to fast-track all their activities. According to him, some big wigs in the mile one market wanted to be contractors of the building, hence the delay. West, also decried the new allocation close to SiliverBird Television, hinting that business was sluggish in the area. While supporting the call for the completion of the remaining side of the market, he stressed that direct labour system should be adopted in order to guarantee standard work.